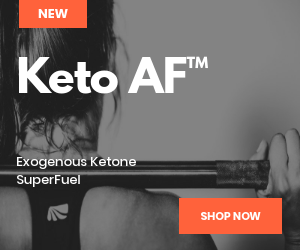 If you’ve ever wanted to know how to calculate net carbs for keto then you’ve reached the right place. First, it’s important to understand that most carbs are converted into sugar in the body. However there are two forms of carbs that do not convert into sugar and that’s fiber and sugar alcohol. 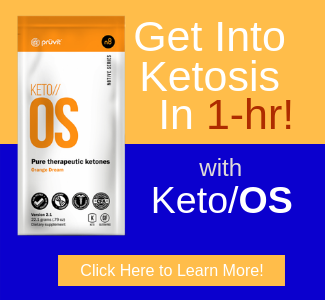 How to Calculate Net Carbs For Keto? Because fiber and sugar alcohols are the two types of carbs that don’t convert to sugar they can be subtracted from total carbs. Therefore, the net carb calculation is (total carbs – fiber/sugar alcohols). Sugar alcohols include maltitol, sorbitol, isomalt, erythritol, mannitol, lactitol, and xylitol. These are common sugar substitutes. All of these can have harsh effects on the body if taken in excessive amounts and can cause gas, cramping and diarrhea. Not all experts agree on this method of calculating net carbs. Some of them believe that because sugar alcohol is still a carb and can have an impact on your blood sugar levels that you should only subtract half of the grams of sugar alcohol from the net carb levels. In this case, the calculation is total carbs – 1/2 sugar alcohols. In terms of digestion, fiber has a different impact on the body. Fiber is not absorbed into the small intestine, but absorbed in the colon. There are two types of fiber insoluble and soluble. Soluble fiber absorbs in water and insoluble fiber does not. Insoluble fiber foods are foods like beans, cauliflower, nuts, potatoes and green beans. However, only caulifower, nuts and green beans are keto-friendly. Insoluble fiber is slow to digest. Soluble fiber tends to draw water into your gut, which tends to soften your stool and make it easier for you to have a bowel movement. It is also quickly digested. 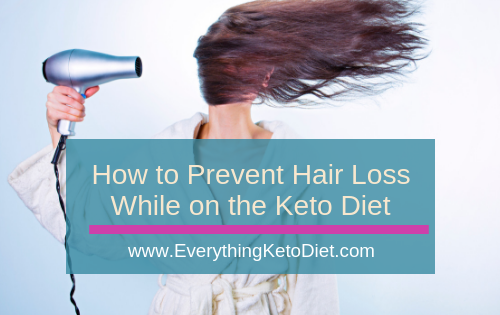 Keto friendly soluble fiber foods tend to be brussel sprouts, avocados and broccoli. 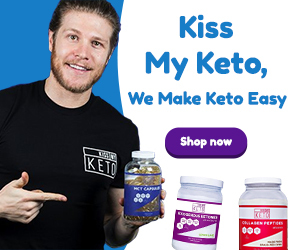 You Understand How to Calculate Net Carbs for Keto Now What? 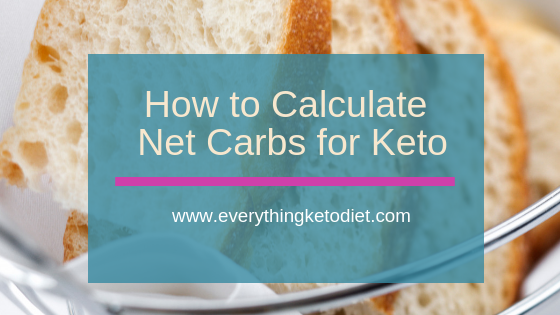 Now that you understand how to calculate net carbs for keto, you need to determine how you will incorporate this calculation into your program. Are you going to use it or not when calculating your daily macronutrients. Using it in your calculations may allow you to have a higher total carb number each day. 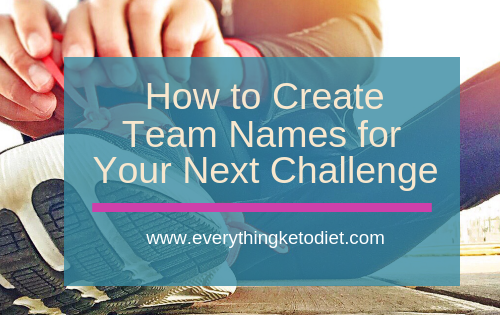 This may make a difference in your fitness goals. 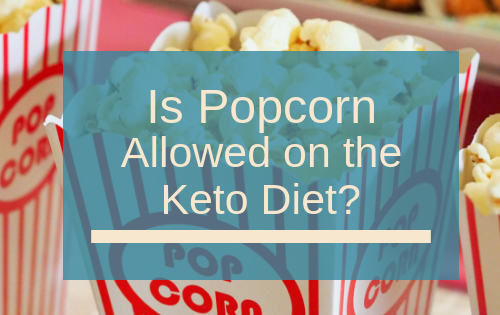 It may also make it more difficult to maintain nutritional ketosis. 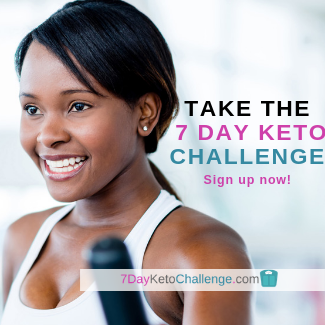 When following the Keto Diet you will want to make sure that you read labels, track your daily food intake and count your daily carb intake. If you do these three things then you should be fine. 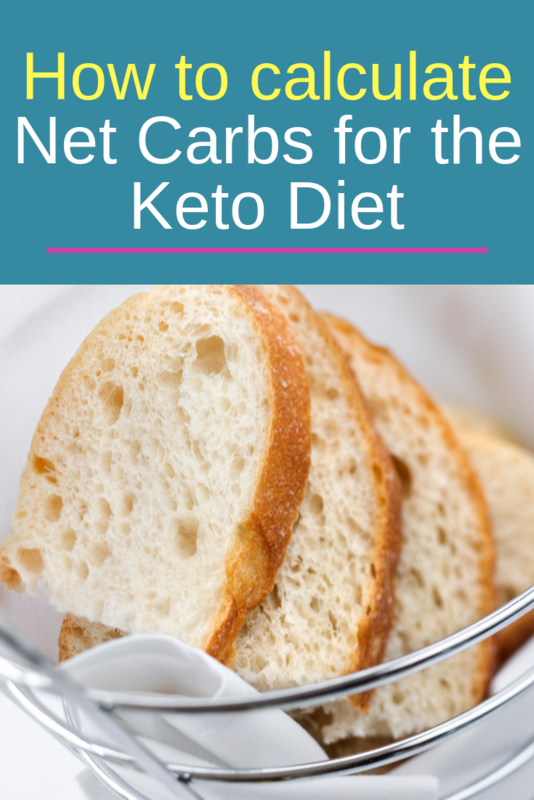 Do you calculate net carbs as a part of your Keto Diet? Then please tell us about your experience with it. Leave a note in the comments section and tell us how it’s working for you.